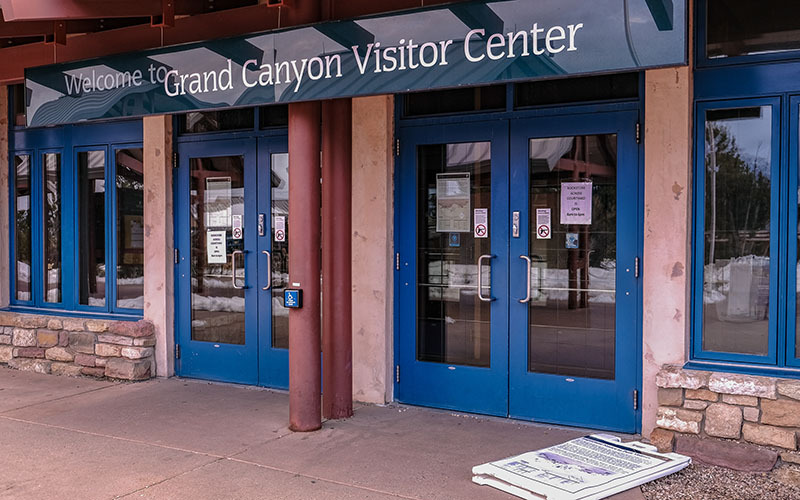 WASHINGTON – The National Park Service said it will reimburse national parks, including the Grand Canyon, that were forced to dip into local maintenance funds to remain partially open during the recent five-week government shutdown. Although advocates welcomed the reimbursement, they said parks should never have been put in the position of using their own funding to stay open, and they wondered what would happen if the government shuts down again next week. Acting Interior Secretary David Bernhardt directed supervisors to pay for necessary operations with funds that are available to individual parks under the Federal Lands Recreation Enhancement Act, which allows parks that collect fees to keep 80 percent of the money for use on upkeep and upgrades of their own facilities. 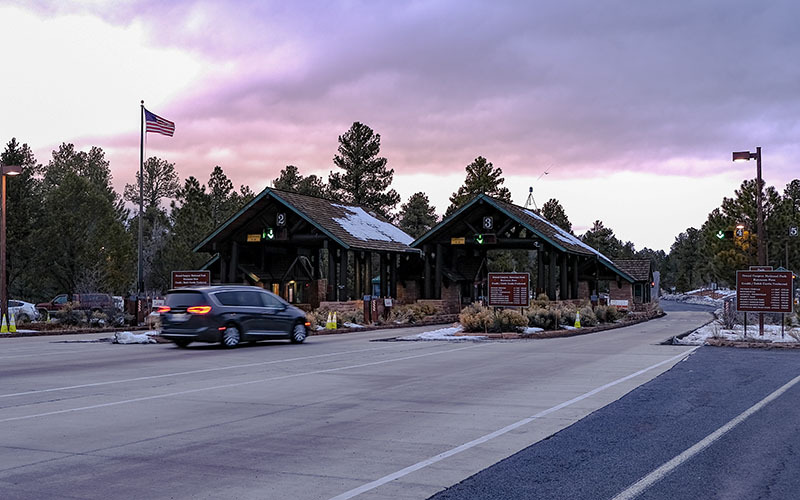 Grand Canyon National Park and Saguaro National Park, among others, were able to use the maintenance funds to remain open on a limited scale, which included maintaining restrooms and picking up trash. Garder said using fee dollars is damaging to parks, and that the government is playing a “shell game” with the park budget.